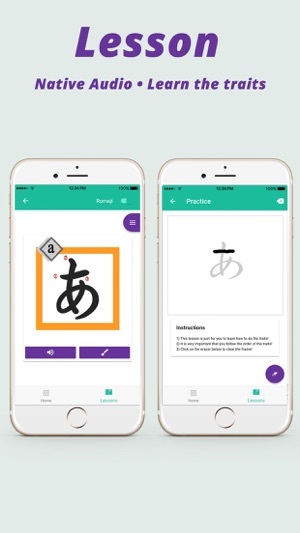 Learn Japanese with Manabu Academy in an entertaining and intuitive way, Hiragana, Katakana to more complex sentences, which in an easy-to-understand way Manabu Academy helps you learn Japanese! -Audio. Learn the correct pronunciation in Japanese from native speakers. - Useful phrases for real situations. 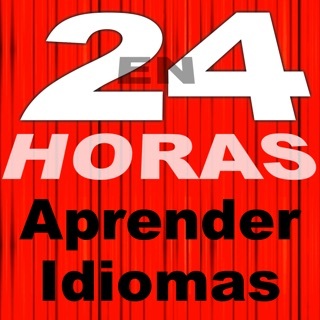 Vocabulary, words and phrases most used. -Verbs and Adjectives. Classes of verbs and adjectives all at your fingertips. Before you know it, you'll be mastering the most commonly used words and phrases, and you'll get on the fast track to learning Japanese. 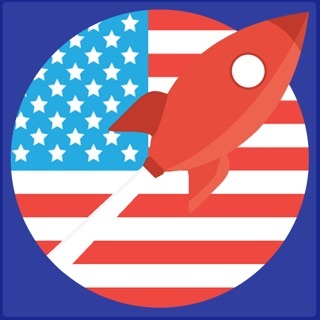 You can purchase our auto-renew subscription through the app, where you will be entitled to content and access to unique features as well as the removal of ads! • Your subscription will be charged to your iTunes account upon purchase confirmation. • The current subscription can not be canceled during the active subscription period; However, you can manage your subscription by visiting the iTunes Account Settings after purchase.